We offer convenient car tyre fitting service throughout the UK - you can have your tyres fitted either at the nearest fitting centre or in a garage of your choice. If you buy new tyres in Thatcham then, you can easily get them installed in a garage near you. All you need to do is select a fitting station near where you live and arrange a time and date of the fitting. Can't find a fitting station in your area? You can now use our mobile tyre fitting service. To find a mobile fitter simply look for a "mobile fitting station" and make an appointment. Since our customers can enjoy the comfort of picking the location, an expert mobile tyre service technician can even come to your Thatcham - based home or workplace. 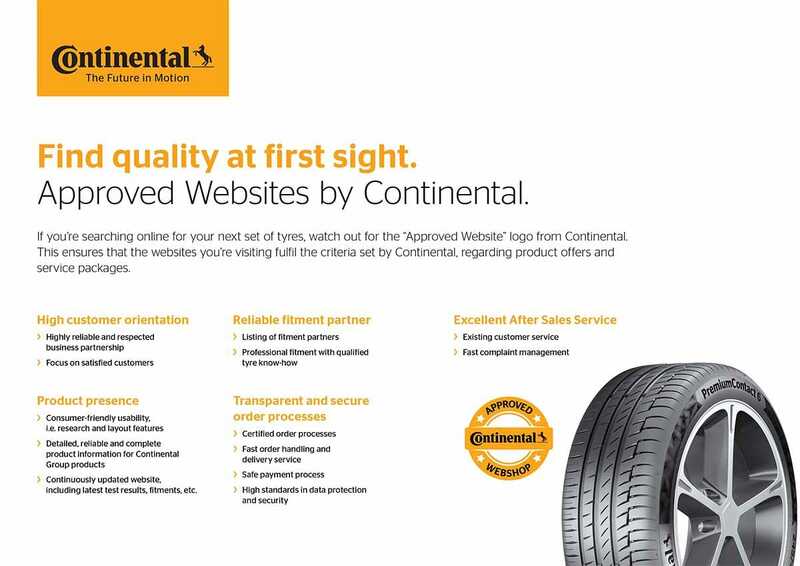 Home tyre fitting is available in selected tyre centres. All of our fitting stations are carefully selected for quality of service. We guarantee a maximum professionalism and expertise in tyre service regardless of whether you opt for mobile tyre fitting or stationary garage fitting service. In either case you pay only for tyres – we will deliver your tyres for free to anywhere in the mainland UK. Order tyres for your vehicle, choose your most convenient fitting service and tyres fitted quickly and professionally! 10" - 17": 14.00 / pc. Run Flat Tyres: 18.00 / pc. 10" - 19": 15.00 / pc. 20" - 22": 15.00 / pc. Comprehensive customer service - Only at Oponeo.co.uk you can arrange fitting of the tyres near home. Convenient shopping - No need to wait for a courier. Your new tyres will be waiting for you at the nearest garage. Free delivery - Free delivery to assembling stations in the UK mainland. You only pay for products and you pay separately for the fitting at the place of assembly. Great prices - You don't have to fight to get the lowest price service. We have negotiated the best tyre fitting cost for you. Convenient location - We cooperate with 701 fitting stations across the country. Comfortable and clean - Keep your hands clean and let the tyre fitters do the fitting. If you run a fitting station and would like to cooperate with us - we invite you to fill in a simple registration form.